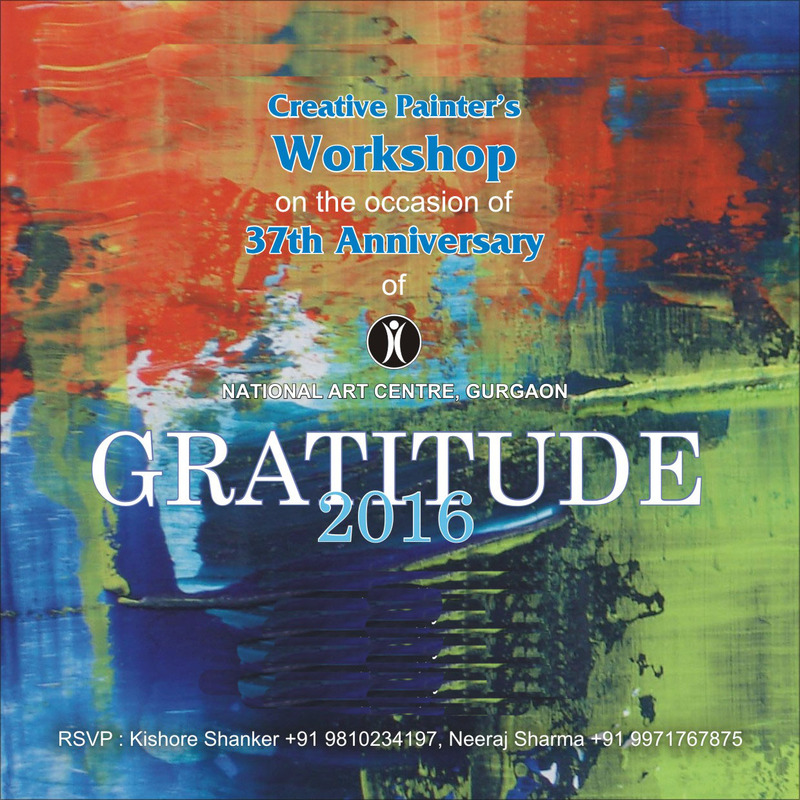 Shanker Art Foundation housed in Gurugram with an objective of fostering a robust cultural art landscape. 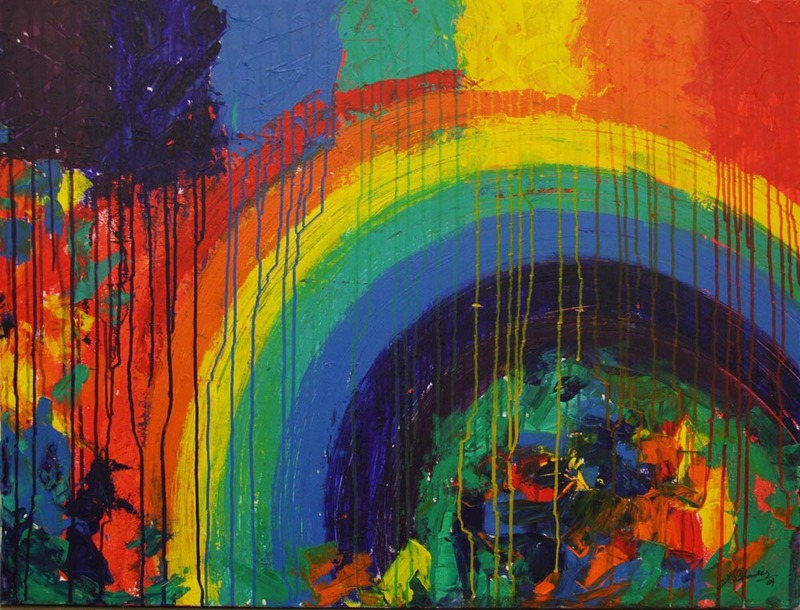 We are always on the edge of engaging art-based communities and exploring possibilities of supporting artists, and organisations. 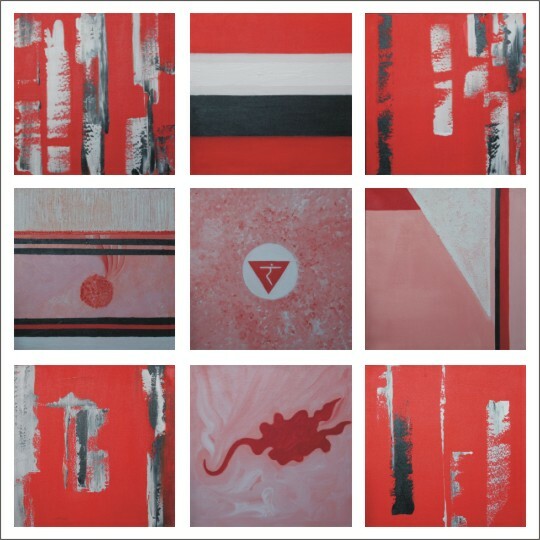 Our radical approach, which has evolved post-inception, is about promoting new and vintage talents, developing and sustaining art workforce, and partnering with art fraternity. 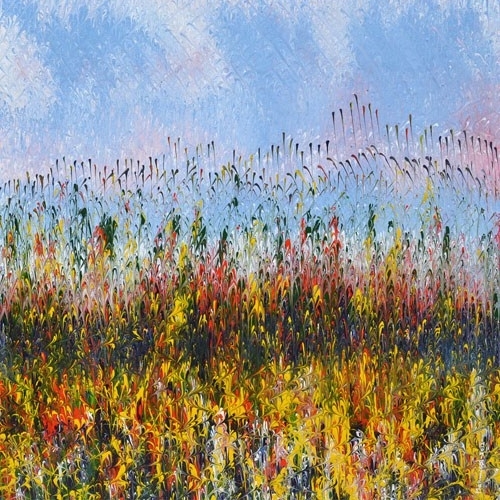 We see to it that with the engagement of local artists and organisations we are responsive to local population artistic priorities. We are technically sound and aim at providing state-of-art online surf and are equipped with advanced data storage facilities. 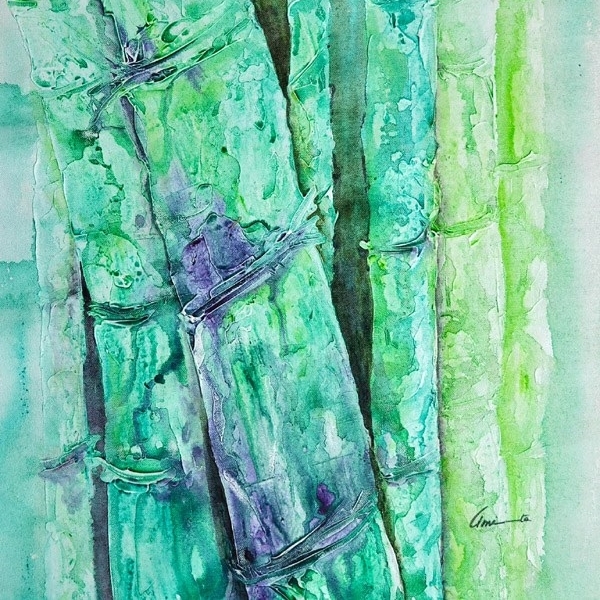 We believe in surviving and thriving by working together; therefore, we as a group of artists, with each bringing in a unique creative prowess makes our ambition more meaningful. 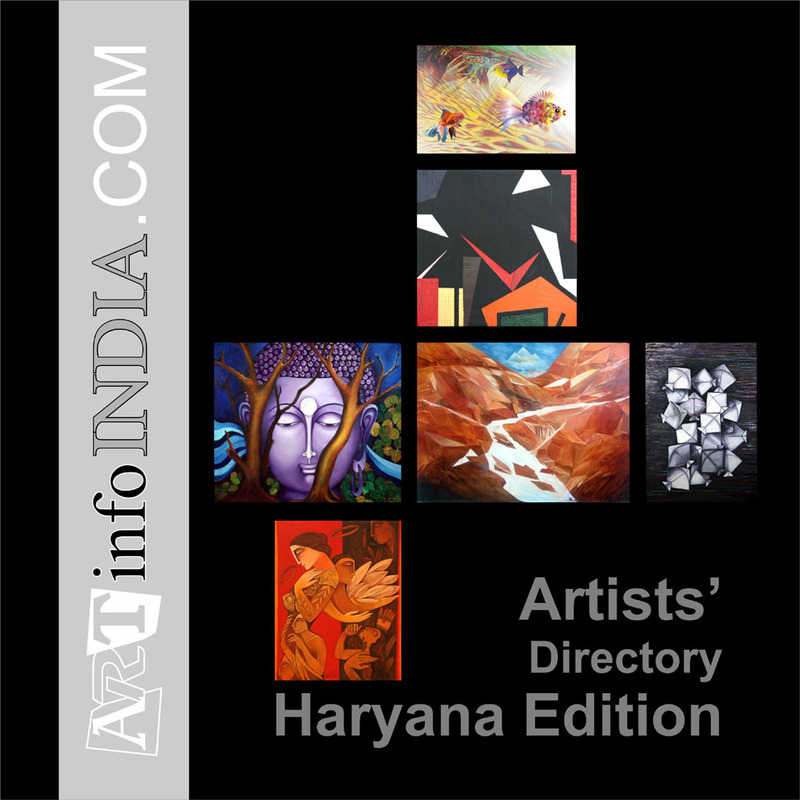 We hold that by exploring new models in organising exhibitions, workshops, art discussion panels for the creation of individual works, Shanker Art Foundation is always in pursuit of developing a thriving art ecology that is evolving and dynamic and considers to have a team force that reflects society and involves people from every walk of life. 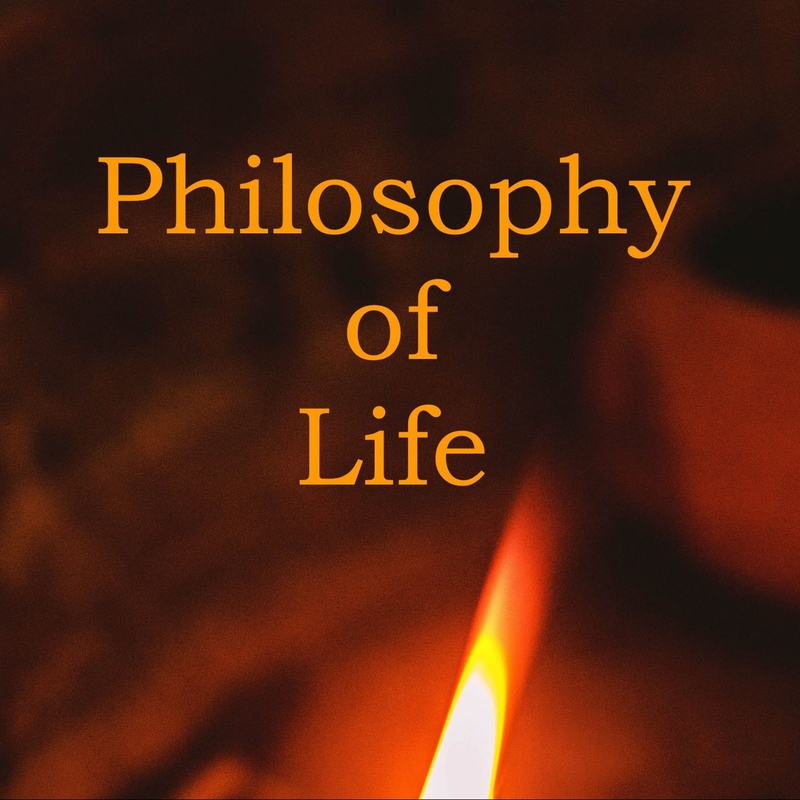 We as an Art concern endeavours this production capability to prioritise effective talent development strategies and be serious about taking the creative risks required to make them work. 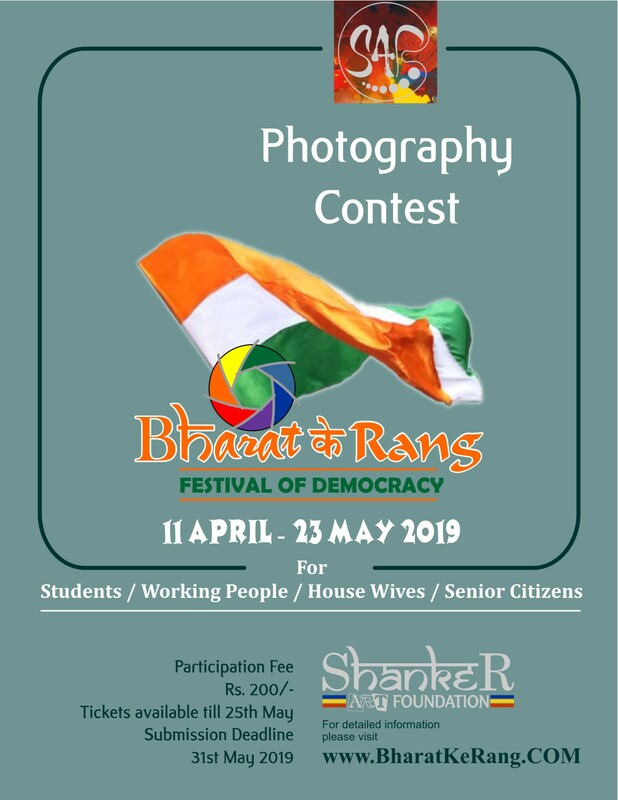 Shanker Art Foundation’s Photography Contest & Photo Art Exhibition for Senior Citizen, Women (House Wives), Working People (Man or Woman), and Students titled Bharat Ke Rang 2017, Bharat Ke Rang Festivals of India 2018 was successfully organized. 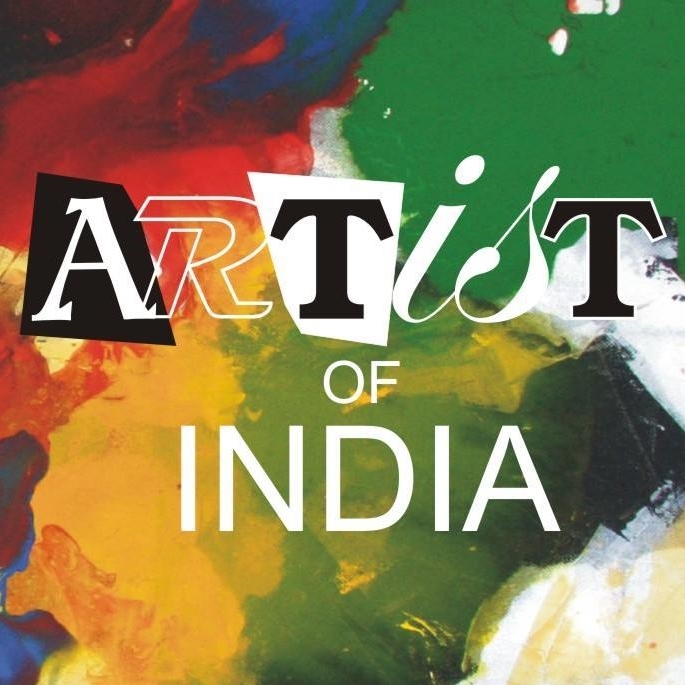 We have received an overwhelming response from all over India. In this contest 4 category (Senior Citizen, Women (House Wives), Working People (Man or Woman), and Students) received Gold Award, Silver Award, Bronze Award, Commended Award and Appreciation Award were given to 25 photographers. 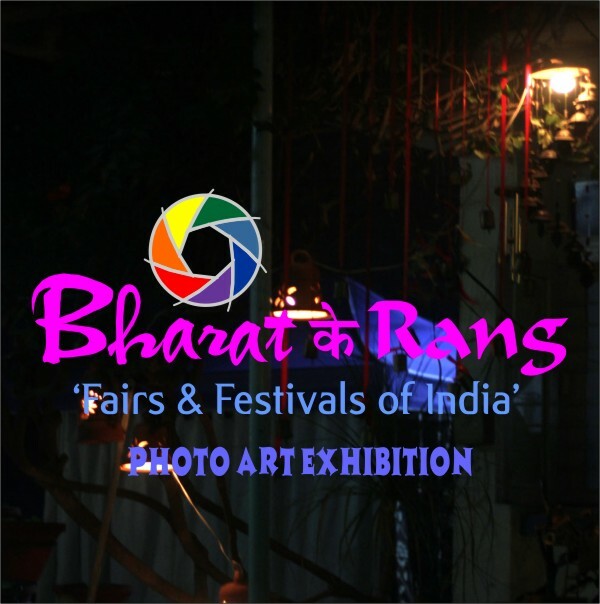 Our mission is to give photographers the opportunity to showcase their amazing photographs on our website, social media platforms and in our Annual Show ‘Bharat Ke Rang Photo Art Exhibition’ at prestigious venue. 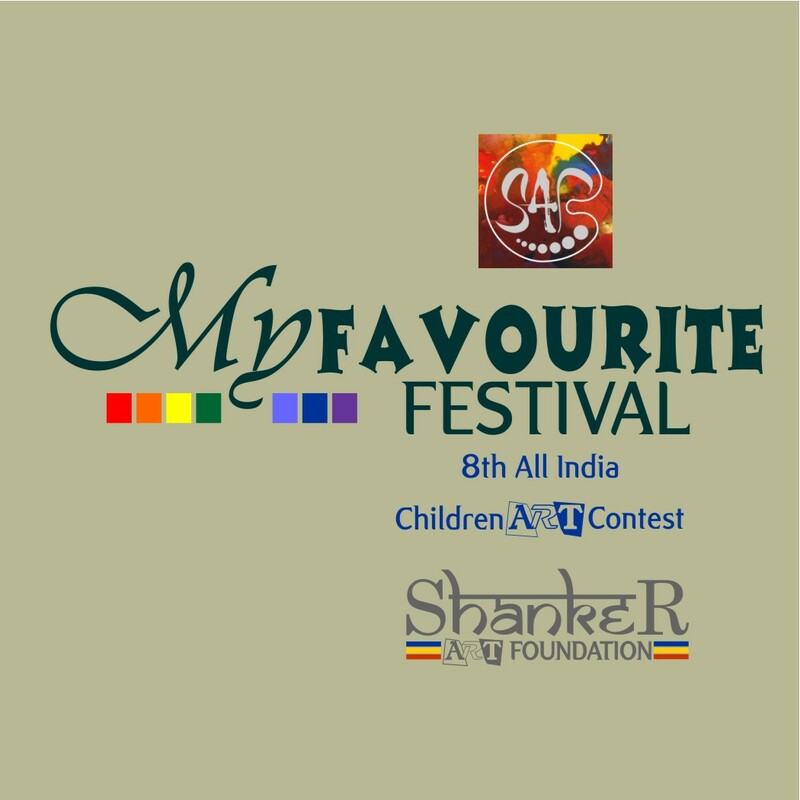 SHANKER ART FOUNDATION are glad to announce ‘My Favourite Festival’ as theme for 8th All India Children Art Contest. 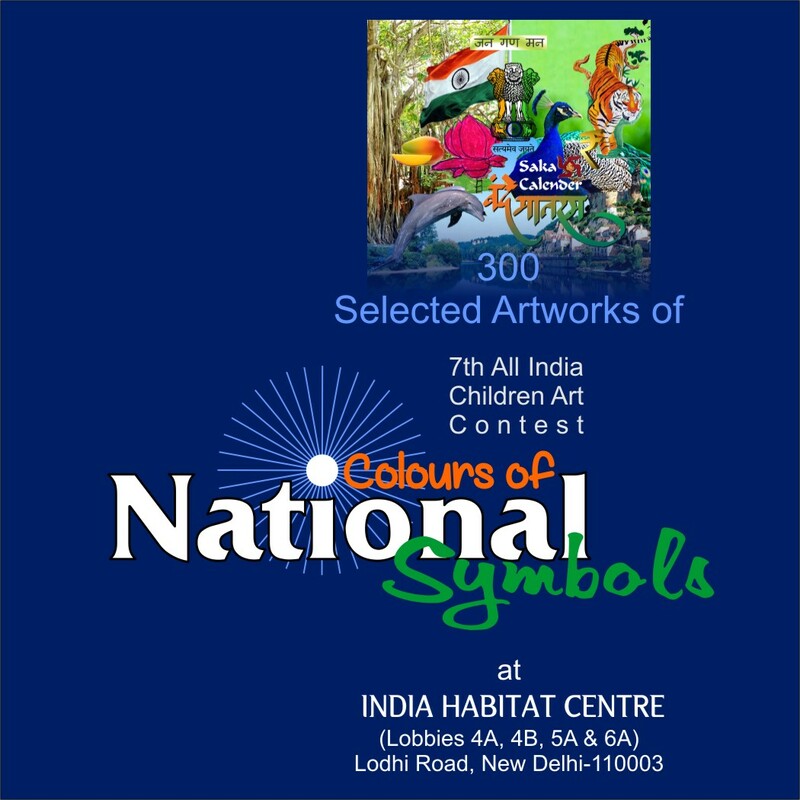 This is to depict our Faith, Belief, Love and Concern for Indian Festival through Paintings, Drawings, Collages & Mix Media. 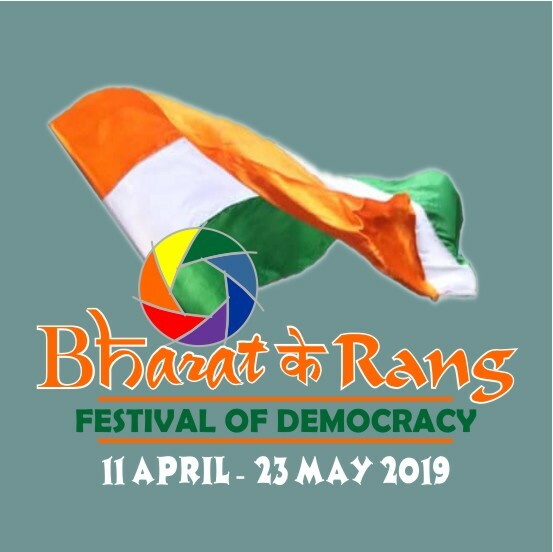 This is a one of its kind opportunity to discover the latent talent of budding and upcoming generation through their sincere and creative thoughts about nation. 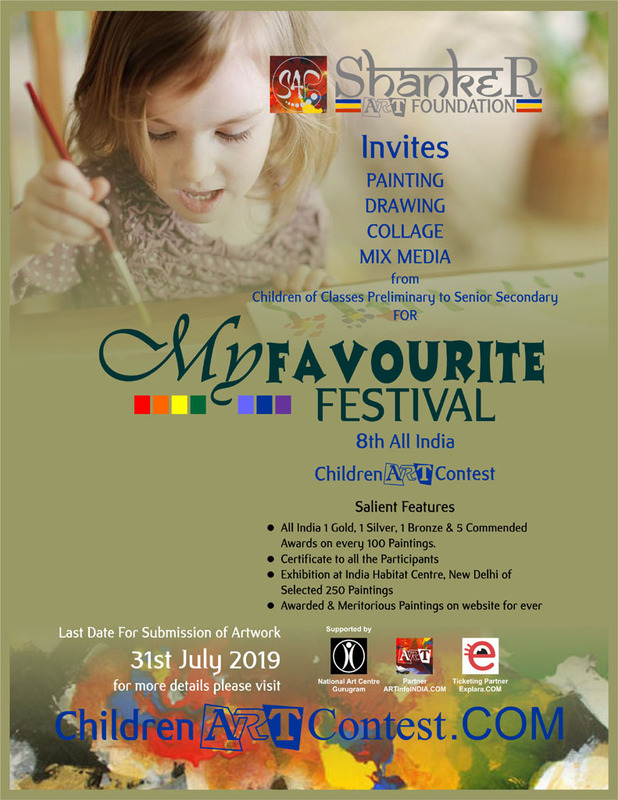 Our sole aim is to Sensitize, Motivate, Educate young and budding children through art towards the importance of Our Festival.